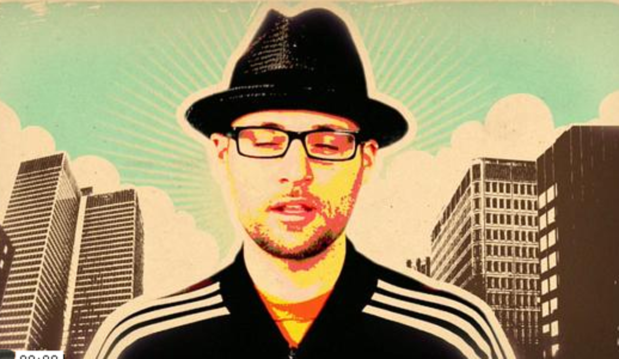 The Yoga Life Chicago: Yo, MC Yogi in da hisouse! Yo, MC Yogi in da hisouse! 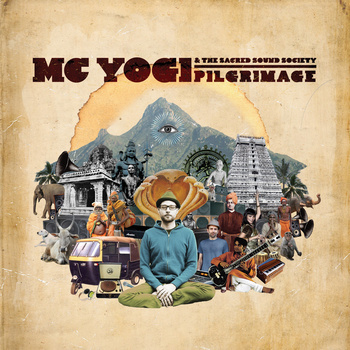 MC Yogi grew up painting graffiti and listening to hip hop music. He discovered yoga at age 18, when he joined his father for a meditation intensive with a famous spiritual teacher from India. Deeply moved by this powerful experience, he devoted himself to learning everything he could about the ancient discipline. He continues to study the physical forms of yoga, as well as meditation, philosophy and devotional chanting. MC Yogi’s debut album, Elephant Power, combines his loves of yoga and hip hop music and has been in the top 20 World Music albums on iTunes since its release. He tours nationally and internationally with his music and teaches at Yoga Toes Studio, in Point Reyes Station California, which he cofounded with his wife Amanda in 2001. For more info visit www.mcyogi.com.